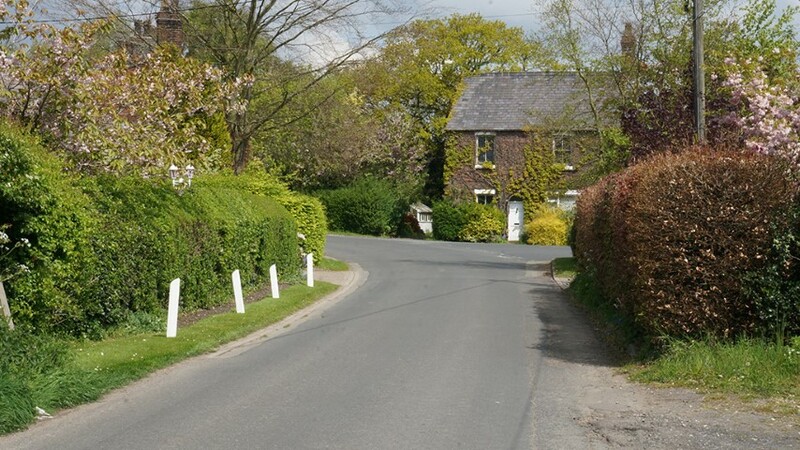 Antrobus is a large widespread rural parish with 33 roads and lanes that extend for some 36 miles criss-crossing an area of 4,145 acres of fertile agricultural land. There are 300 households and 630 electors. The village has evolved from a community of farming families to become a mixed community, who enjoy living in the countryside. This civil parish encloses within its boundary Crowley to the north, Sevenoaks/Frandley to the south west, and Gibb Hill to the south east. In Antrobus you will find a Primary School, a large Village Hall, a volunteer run Shop with a Post Office, a Church, a Chapel, a Meeting House, a pub, a community garden and even a golf course! Well looked after, it frequently wins Community Pride awards. The Community spirit is one of the best aspects of living in Antrobus, as typified by a monthly newsletter (hand delivered to every household), a Rose Queen Fete, popular events in the Village Hall all year round and carol singing (again to every household). In 2014 and 15 there was massive support for fund raising for the Church Roof Restoration and a successful VE Day celebration. For events and organisations see Your Community. Antrobus. Derived from an old Norse or Danish man called Eindridi or Andridi and a ‘buscr’ meaning bush, ‘Entrebus’ was first mentioned in the Domesday Book. Antrobus existed on agriculture, thriving by supplying the demand from nearby towns, leading to the many fine Georgian farmhouses. Later the Northwich chemical industry set the beginnings of a trend towards a dormitory village with only 10% supported by farming. © Antrobus Parish Council. All Rights Reserved. Design by Vision ICT Ltd.